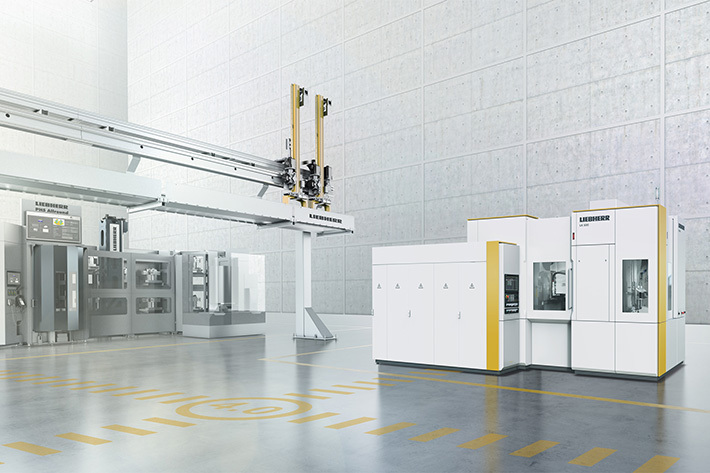 From February 5-7 Liebherr-Verzahntechnik could be found at booth 214 at the Expo Manufactura in Monterrey, Mexico. Visitors could found out more about new technologies in gear hobbing, gear shaping, gear generating, gear skiving and ChamferCut. Furthermore, the world of automation systems including gantry loaders, pallet handling systems, palletizing cells and robot applications, would presented in 3D. For 23 years Expo Manufactura has given manufacturers of technological solutions for production a platform to showcase their solutions.